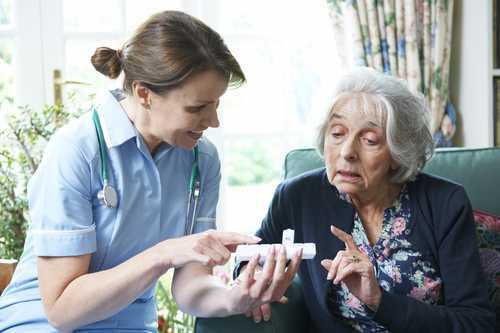 Home Instead Senior Care is one of the most renowned and highly respected domiciliary care providers in the country. Offering a wide range of tailor-made services they provide the highest-quality care for senior people in the comfort of their homes. Home Instead Senior Care have over 150 franchised offices nationally and serve over 7,000 clients each month. With a range of flexible services that include everything from meal preparation and household duties to escorting clients on visits or appointments, the need for a truly reliable, versatile time and attendance solution to monitor staff was apparent. Home Instead Senior Care opened discussions about working together with Unique IQ late in 2011, and the service was made available to the network just a few months later. 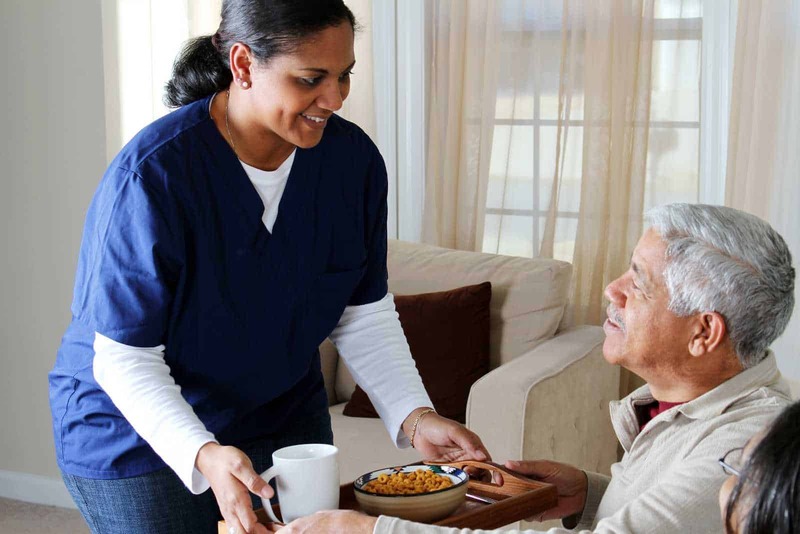 The main issue that caused Home Instead Senior Care to seek a solution like IQ:timecard, was time and efficiency, and installing the electronic call monitoring system had a number of benefits, for both the employees working in client’s homes, and for the franchise office team monitoring their operations. On implementing the system, Head Office were now able to streamline the time it took for employees to check in and out of client locations and were able to offer more efficient client care in doing so. For Home Instead Senior Care, the new system also offered great benefits. They were now able to have a fantastic overview of what was going on at each office location; they could see where each franchise needed support and help, they could see the areas in which they were succeeding and meeting targets. Home Instead Senior Care now boasts excellent national awareness of what’s going on at each of their franchises and can use this information accordingly to improve efficiency across the board. As far as employees go, feedback has been nothing but positive. These are the caregivers who are using the service day-in, day-out, who also rely on IQ:timecard to ensure they are paid correctly and to alert their office team to arrivals and departures; they have found it to be successful at monitoring their activity overall, and it has increased their efficiency greatly.